If you are unable to prove income, or have a damaged credit history, there is still an opportunity for you to own a home if you have equity in your current home, or a large down payment. 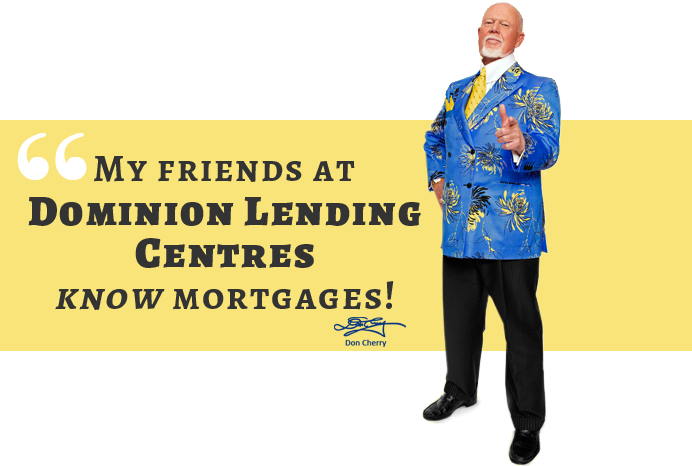 We can now obtain mortgages based on 25% down payment. This product allows you to borrow up to 75% of the value of the home. The focus on this program is on the quality of the real estate and common sense underwriting. The location and marketability of the property are very important. Typically clients receive higher rates depending on the quality of their credit. You will need to have at least 25% equity in your current home in order to be approved.